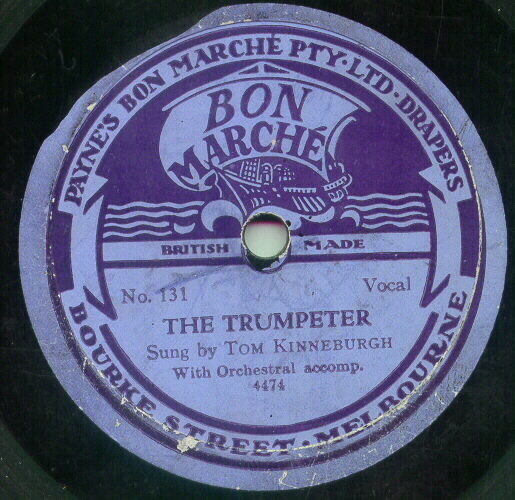 Here you'll find articles on local and foreign 78rpm records, plus my work to date on creating a dating guide for Australian and New Zealand issued 78s. 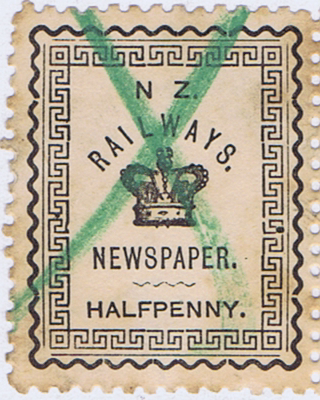 You'll also find lots of stuff relating to my collecting interest in the copyright royalty stamps found on these old records, and other interesting NZ stamps. 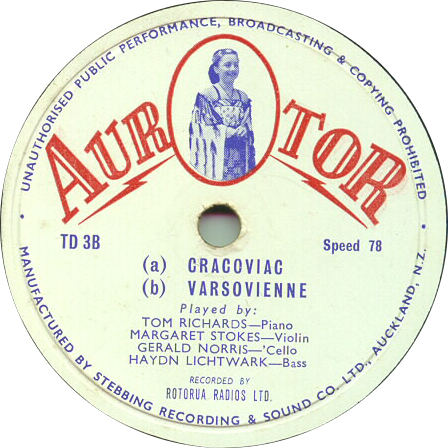 A comprehensive list of Australasian record labels, or series particular to Australasia, with issue dates where known. 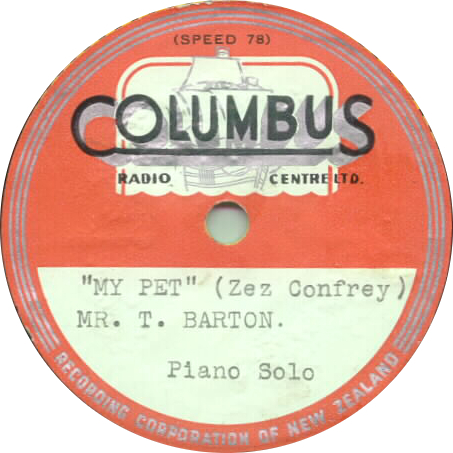 An alphabetical listing of labels and series pressed in (or especially for) New Zealand, with images. 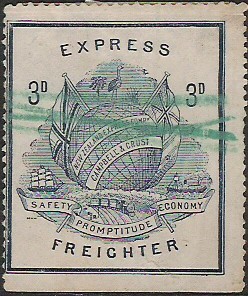 Includes lacquers. 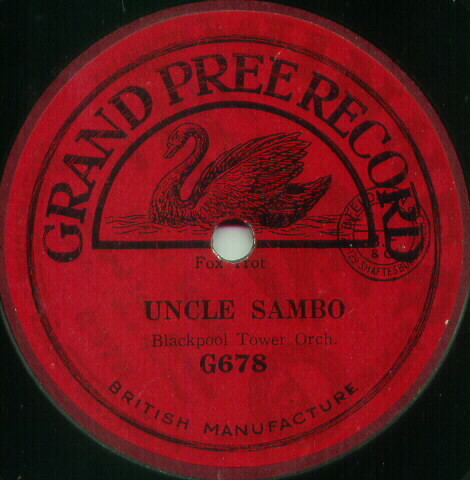 Lots of sleeves too. 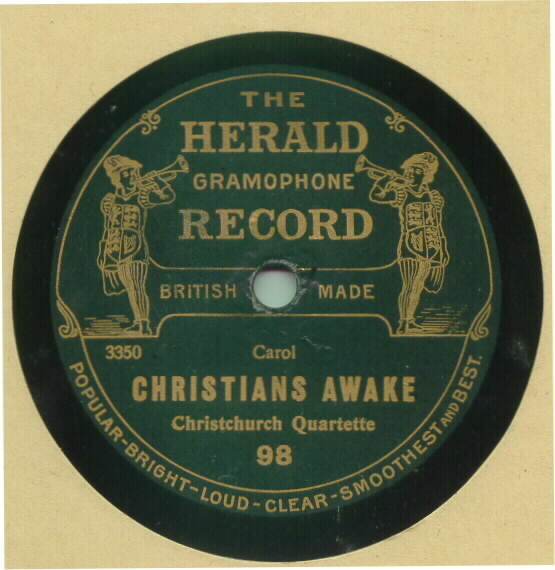 Just prior to WW1, two labels were contract-pressed by Edison-Bell (UK) for a Christchurch importer. 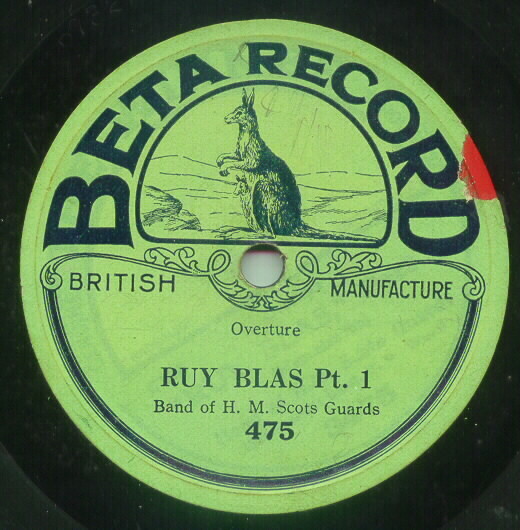 A listing of currently known titles is included. 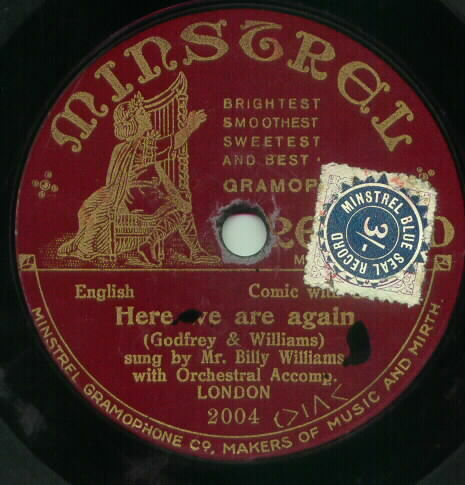 The small advertising labels affixed by the music shops onto the records, rolls and sheet music make a colourful side-collection. 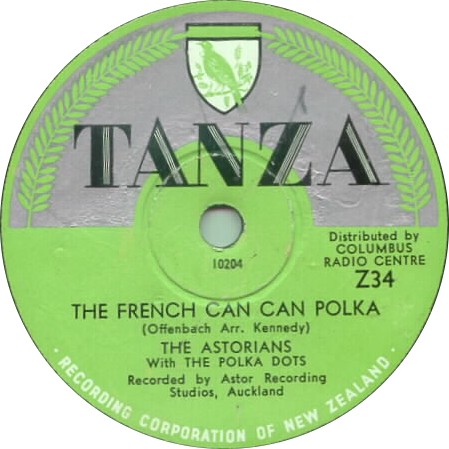 Items illustrated from New Zealand, Australia, Great Britain and the rest of the World. 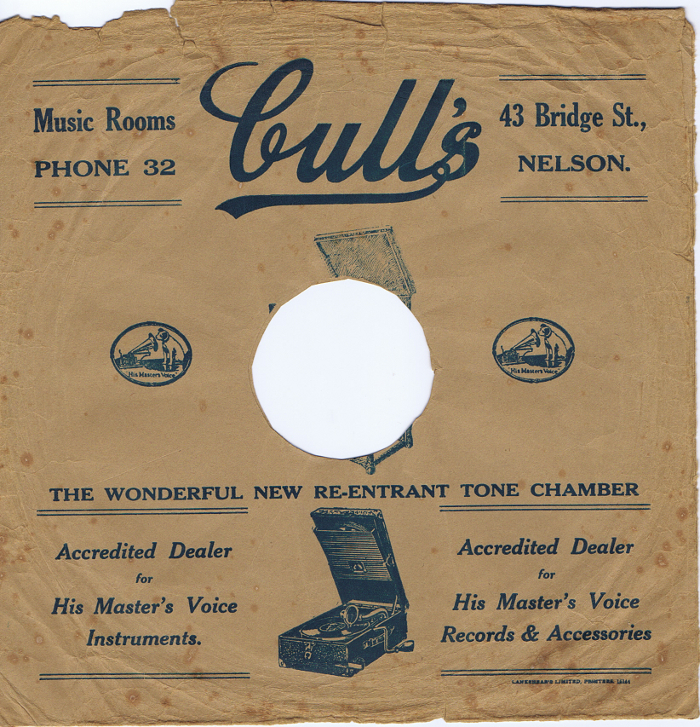 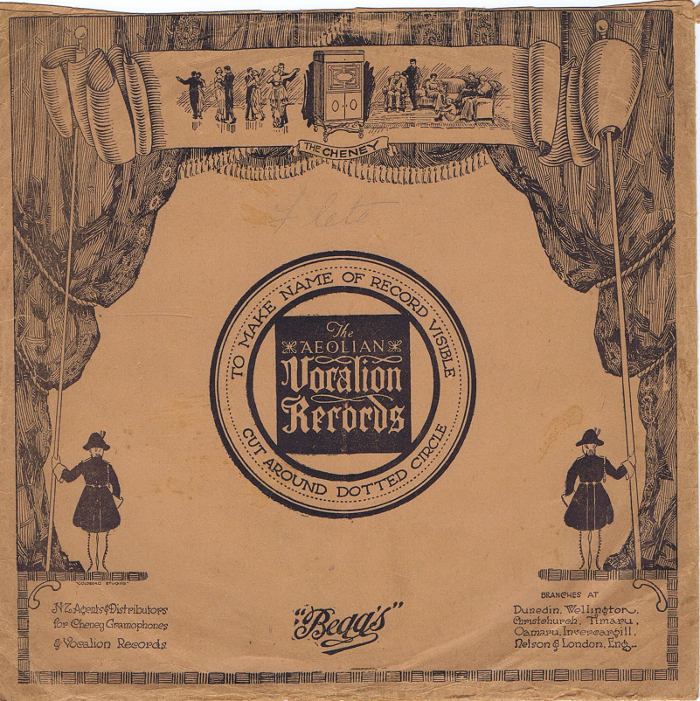 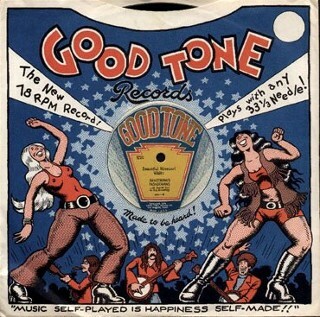 Record stores often created their own sleeves for 78rpm (and later LPs). 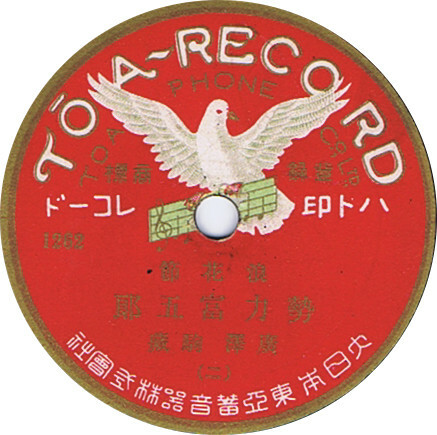 Starting from a series of messages in 78-l in mid 2001, the list has been extended. 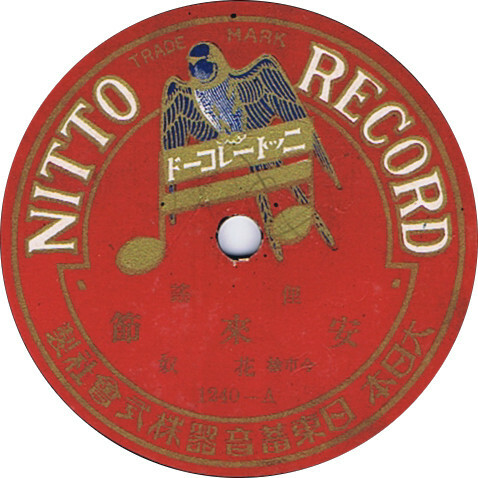 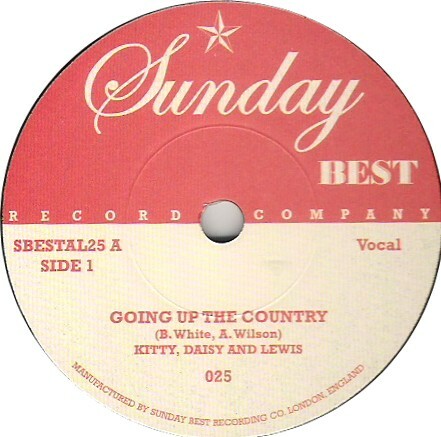 Records have continued to be sporadically pressed at 78rpm, after the demise of commercial pressings circa 1960. 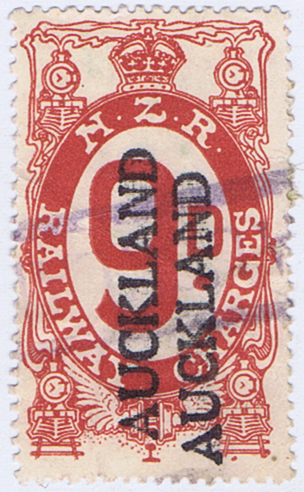 Based on a small collection purchased early in 2013, here in Wellington. 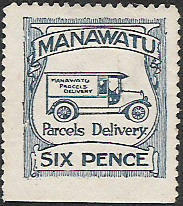 New Zealand has had independent parcel carriers issuing stamps since 1892. 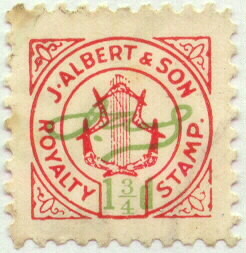 The book on these is now available.